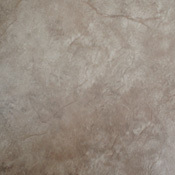 Vinyl Tiles are a great way to accent your home with the look of stone, ceramic, or marble. 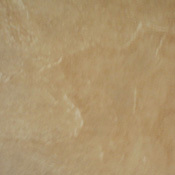 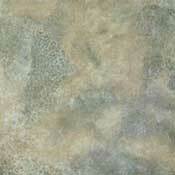 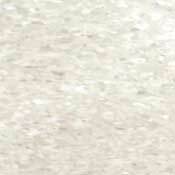 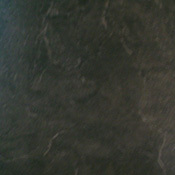 We carry discounted vinyl tiles at a wholesale price that are still high quality. 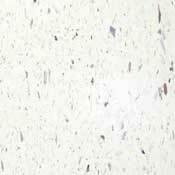 These Closeout Vinyl Tiles are an excellent way to remodel your home or rental property for that custom and expensive look while fitting within your budget. 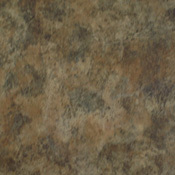 Don't forget to view our vinyl flooring specials on our sheet vinyl. 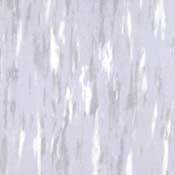 To view more closeout specials at discount prices, visit our closeout page.